Not too long ago, Linux Mint‘s MATE could be adequately summarized as a fork of the GNOME 2 release series. However, thanks to Linux Mint’s habit of listening to users, MATE has evolved into one of the three most innovative desktop environments available today in free software as illustrated by MATE’s most recent release, version 17.1. 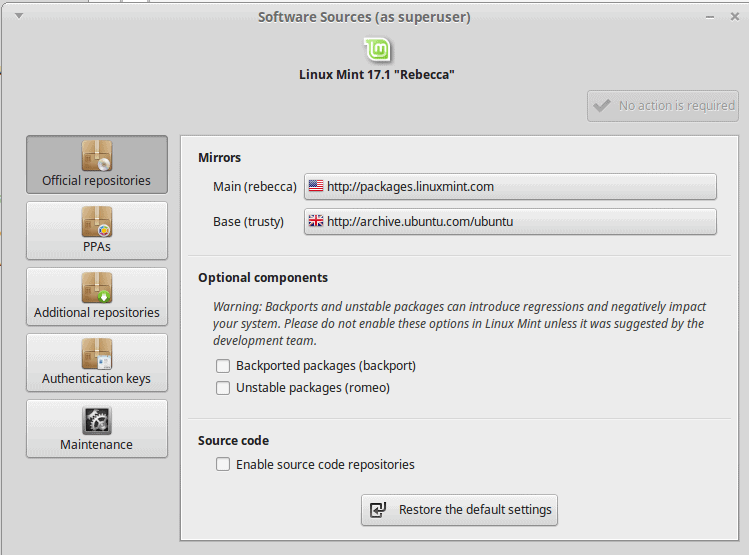 MATE‘s most recent release, version 17.1, codenamed “Rebecca”, is a long-term support release. Rebecca was first released six months ago, but remains an example of just how far MATE has come. MATE’s first releases were devoted to porting GNOME 2, including changing the names of features to avoid any possible conflicts. However, even in its early days, MATE was more than a clone. The classic cascading menu was one of the first things to go, replaced by a tightly organized single window, complete with configurable Places and Applications. Other enhancements followed, including alternate menus available as panel applets. Now, in 17.1, MATE is long past simply reproducing GNOME 2, and is designing some of the best tools on the free desktop. For example, the latest release offers now offers a choice of window managers from the Desktop Settings window. 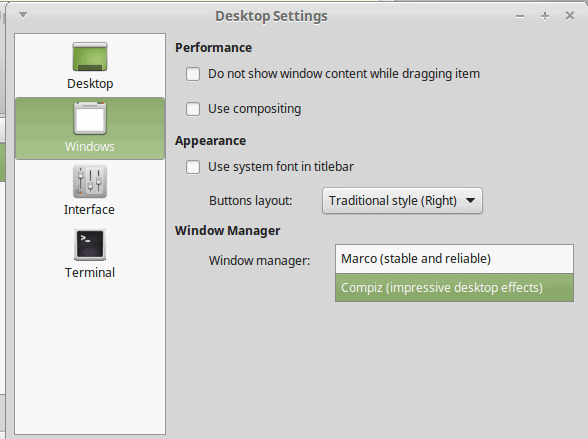 To assist users, the default Marco window manager is summarized in the drop-down menu as stable and reliable, and the alternate Compiz as impressive desktop effects, which gives users a chance to choose according to their priorities. Of course, Compiz is much more than eye-candy, as the CompizConfig Settings Manager shows, with its array of accessibility and desktop tools, but the point is that a choice is offered, allowing MATE to serve both conservative and more progressive users at the same time. The latest MATE release includes a choice of window managers, catering to two very different categories of users. The Update Manager is similarly worth pointing out for its user empowerment. Unlike most update managers, MATE’s is organized not by packages, but by updates that may list several packages that depend upon each other. Listings also include a five level rating, so that users can know how risky each upgrade can be. In the case of kernels, users can scan lists of security fixes to help them decide whether to install or not. The Update Manager is arranged to give users the information they need without slowing them down. Similarly, the Software Update window contains quick advice about which sources to use, and displays both traditional repositories and Ubuntu PPAs. The Software Sources window is another example of MATE’s emerging characteristics. You do not have to browse through Rebecca very long to notice two recurring themes: user choice and brief but adequate visible help. Far from being the conservative desktop environment that you might expect from a clone, in many ways, MATE gives Cinnamon, Linux Mint’s other desktop environment, some serious competition. In fact, like Cinnamon, it is rapidly becoming the most innovative of the interfaces that use GNOME applications. 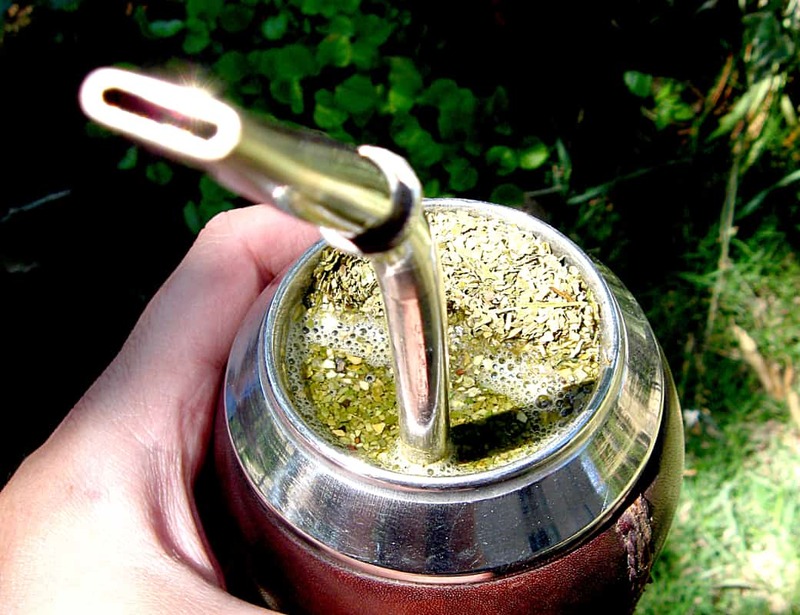 Cover Image: Mate Drink by Alvlimann for Morguefile.com. Evolution in the computer world is a Win-Lose war. GNOME2 became extinct. Many competitors were born (GNOME3, UNITY, Mate, Cinnamon, Lxqt) to compete with the “old boys” (KDE, XFCE, Enlightenment, LXDE). Many other D.E.s (Desktop Environments) are near evolutionary extinction: due to the shortage of coders, artists, users, and funding. All the D.E.’s are fighting for these scarce resources. Linux stays under 2% of the total user marketplaces (excluding the I.O.T. (Internet Of Things) and Computer Servers. Threatening Linux in the larger retail consumer areas are Microsoft Windows, Android-based operating systems, and whatever Apple can do to try to rescue OS-X and IOS. If Windows-X fails, we might see the extinction of Microsoft and/ or Intel in the microcomputer and portable computer markets. There will always be an irrational religious fanatic group of wealthy elitists in the solo-ego rat-race. So Apple should continue gouging its religious followers. I’m guessing that only two (not Apple) of the three Unix-derived operating systems will stay; either Android and-or Linux. Besides static computing, can Linux penetrate the mobile enduser GUI markets? KDE-PLASMA or Unity? Can Android evolve to use more advance Linux kernels? Will Android use MIR, Plasma or Wayland for the hardware display interface? In the Linux world, RPM-based distributions seem to be losing the desktop wars. The winner seems to be Ubuntu’s Debian, which is lso used by Mint.